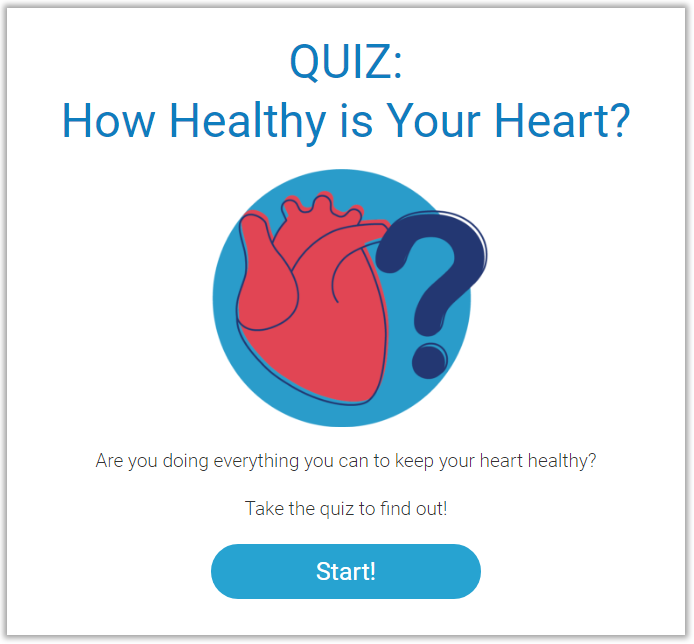 Here you can find all the best resources to help you improve your health! 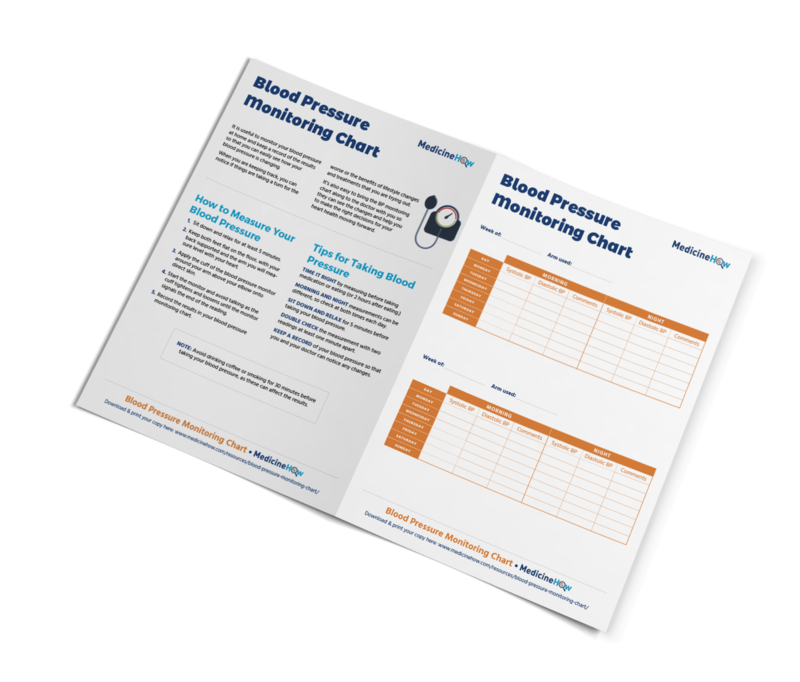 The Blood Pressure Monitoring is designed to help you record your blood pressure over time. 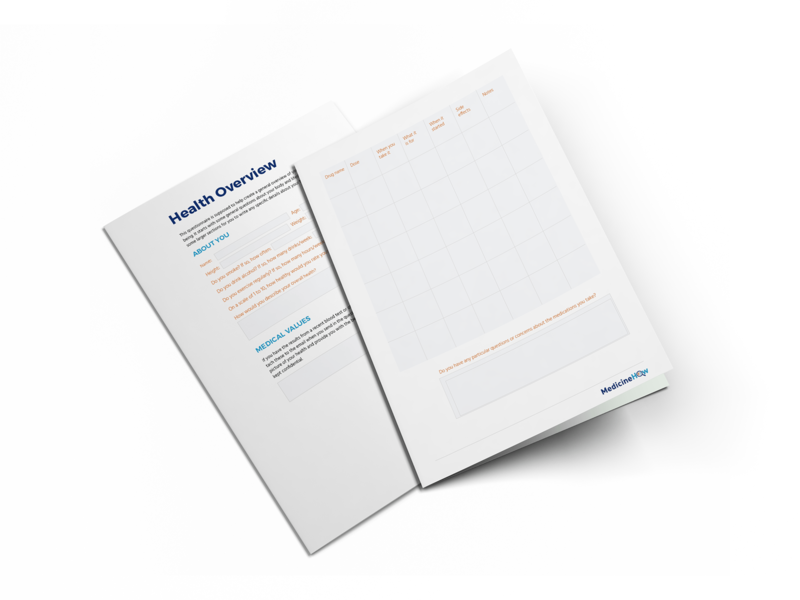 The Health and Medications Overview Pack is designed for you to record all the details about your current health and medications. It can help you to keep track of everything that is going on and is a great reference for friends and family to have on hand in case of an emergency situation!